Availability: This product is discontinued and no longer available for purchase. 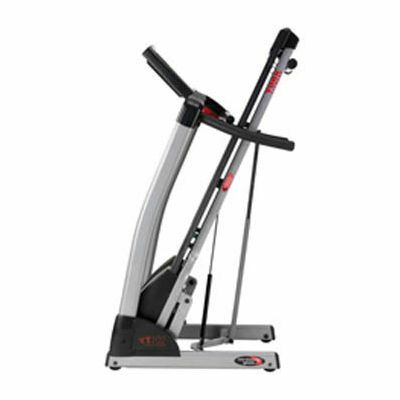 For alternatives browse our Treadmills department. 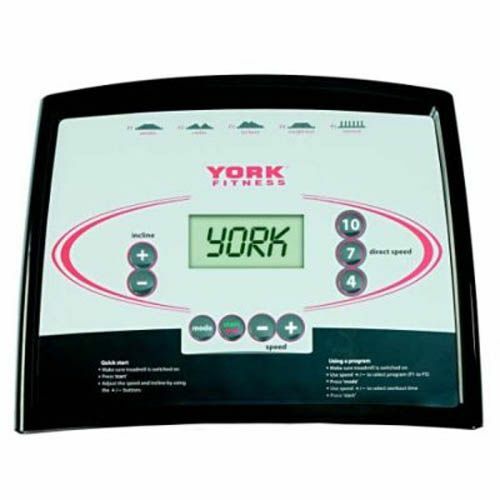 The York T102 Heritage Folding Treadmill is the ideal entry level treadmill for people of all fitness levels. Rock-solid and robust, as well as feature packed and easy to use this is a "real get on and go" product perfect for most needs. The York T102 Folding Treadmill has a space saving design with a running deck that folds-up for easy storage. The console has a large and easy-to-read LCD screen with features such as ‘Direct Speed’ keys that take you to your desired speed at the touch of a button. Hand pulse sensors are available on the fixed handlebars for immediate heart rate feedback. 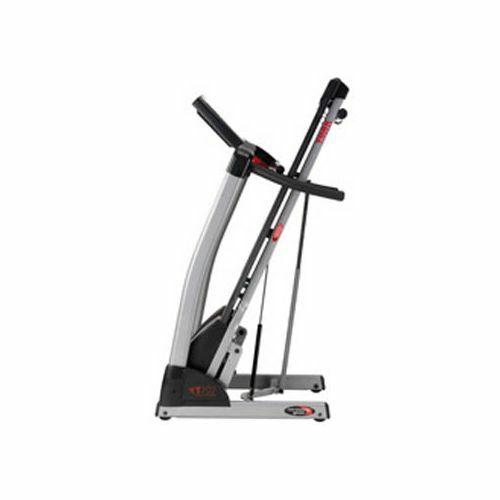 for submitting product review about York T102 Folding Treadmill.